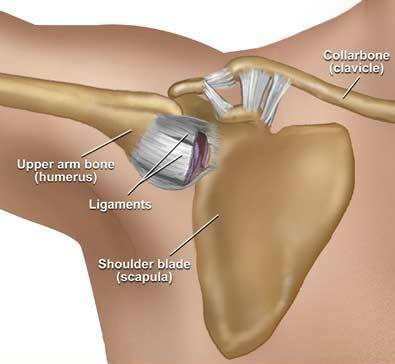 A shoulder separation is an injury to the acromioclavicular joint on the top of the shoulder (the joint made between the shoulder blade and collar bone). The two most common causes of a shoulder separation are either a direct blow to the shoulder (often seen in football, rugby, or hockey), or a fall on to an outstretched hand (commonly seen after falling off a bicycle or horse). 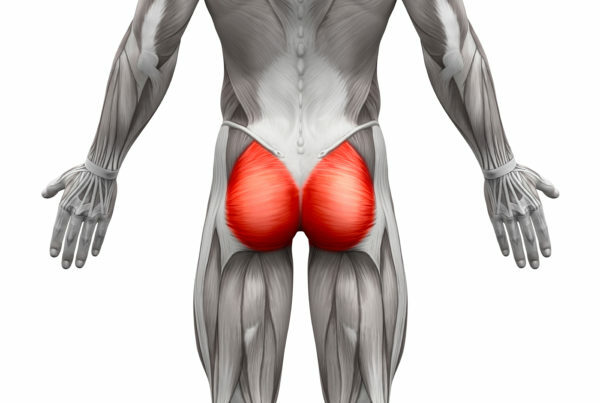 This condition responds well to kinesiology taping, rehab exercises, and pain relieving treatments like cold therapy and electrical stimulation.